Welcome to the first Chubs at the Tubs of 2018! Speaking of eye candy, this month’s Chubs event coincides with Super Bowl LII, where the Philadelphia Eagles will be playing against the New England Patriots. To mark the occasion, we will be selling special shots. Choose your flavor according to your favorite teams, or just choose your favorite flavors. Tablet Sleeve with Chub Flag front handcrafted by bear-bags.com, valued at $120. FuckWater Lube, valued at $25.99. Our next Bears in Excess is Sunday, February 25th. As it is Family Day weekend on the third Sunday of the month, and since we always want to have the best selection of furry fellas, we have decided to move Bears in Excess one week later. 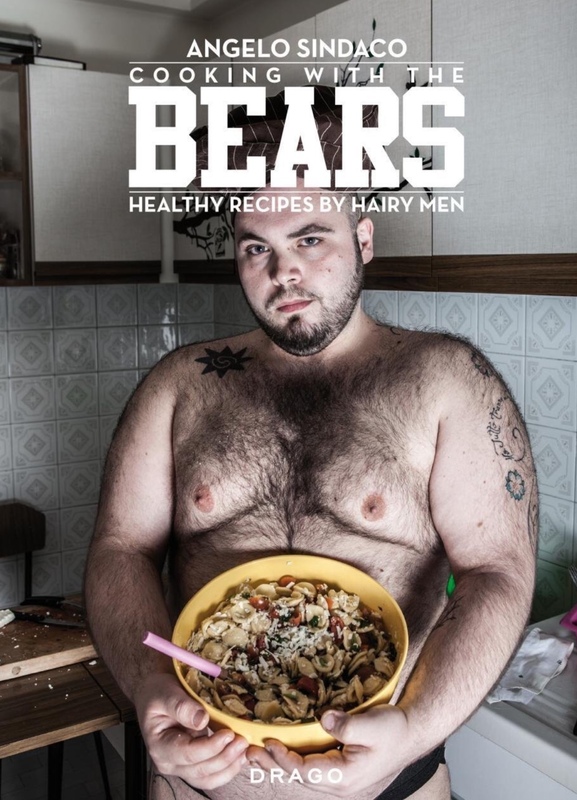 This entry was posted in Chubs at the Tubs, News and tagged Bear Sauna, Bear spa, bears in toronto, bears sauna, chub4chubs, Chubs at the tubs, Chuck Spady, Daniel Mainé, OCD Studios, Spa, Spa Excess, toronto. Bookmark the permalink. ← Welcome to the first Bears in Excess of 2018!